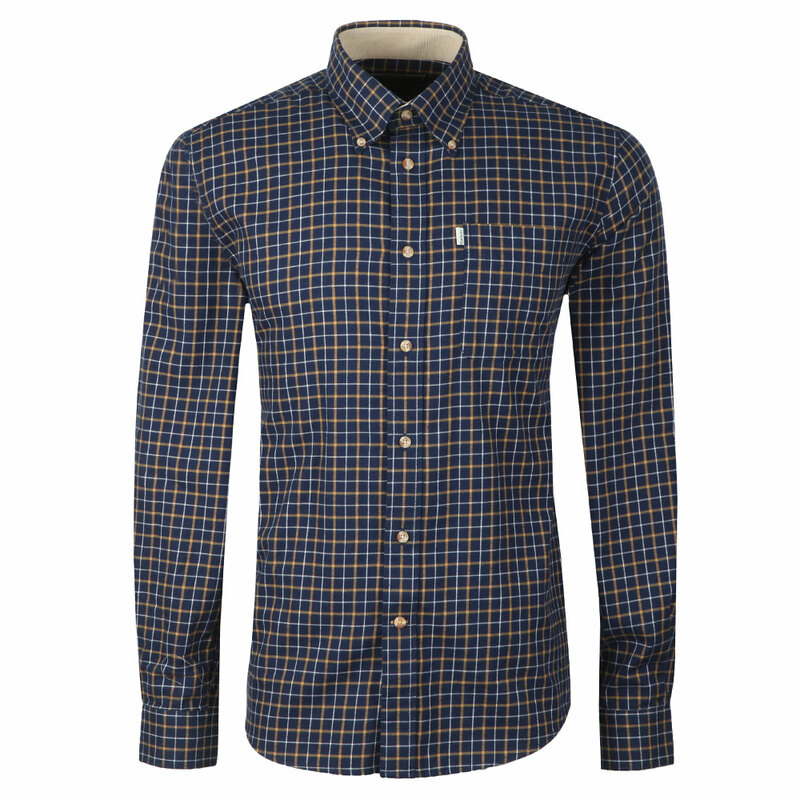 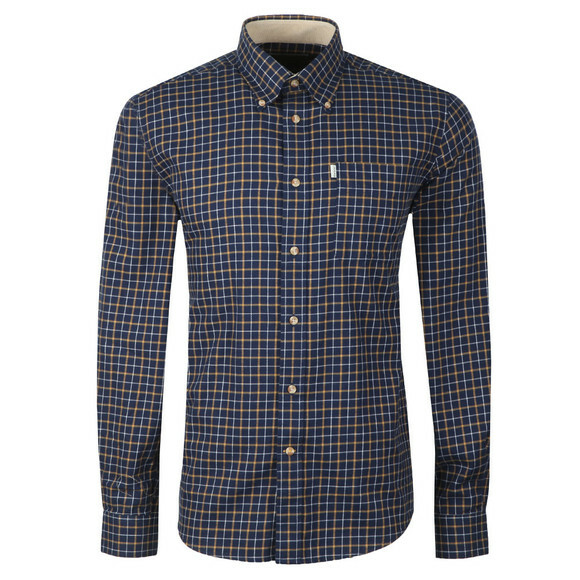 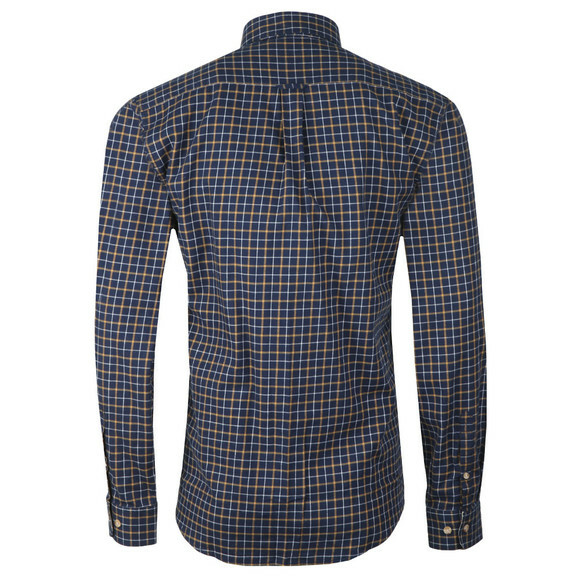 Barbour Lifestyle Bank Shirt in Navy. 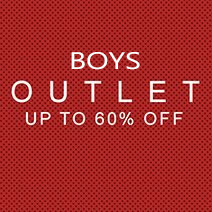 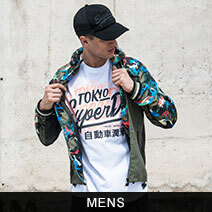 A long-sleeved shirt made from 100% cotton with a full button opening, button down collar and open chest pocket. 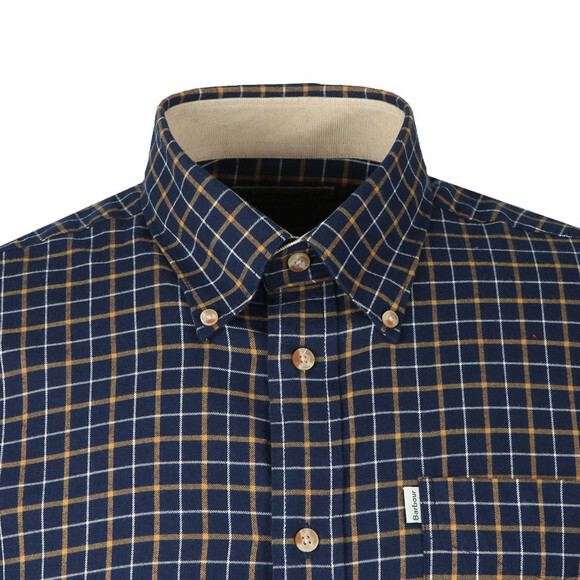 A Barbour branded tab finishes the shirt.